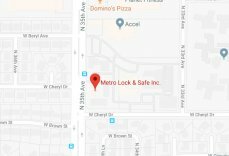 How A Locksmith Can Help Secure Your Business | Metro Lock & Safe Inc.
Posted on February 21st, 2014 by Metro Lock & Safe Inc. When it comes to commercial security, you can never be careful enough. Your business is most likely one of the most important things in your life, and you rely on it to support yourself and your family. A professional locksmith can work with you to ensure that you have the best security features you can get. With the help of a locksmith, you can keep your business secure and not lose any sleep worrying about your investments. 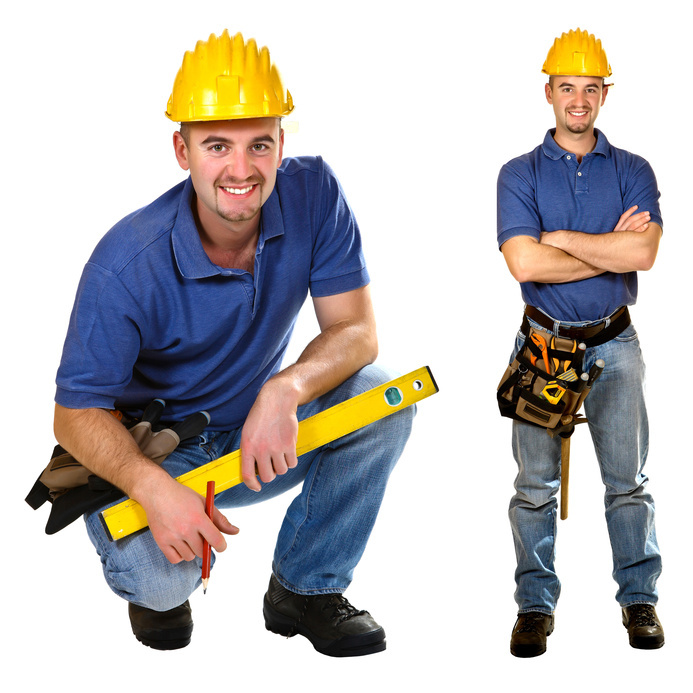 A locksmith has the knowledge required to help you install locks where they are most practical. For example, it is obvious that you will want a solid lock for your front door, but you may not consider windows that are higher up or your mailbox. Keeping locks on anything that opens and allows access to your building is imperative when it comes to businesses. You may even want to have locks for cupboards and drawers within your business to further deter potential criminals and burglars. If you have considered the standard locks and want something more for your business, a locksmith can help you select a higher security option. Locks range from basic electronic options to more serious padlocks and coded keys. These higher security locks are extremely beneficial if your business is located in an area known for more risks and troubles. There are also various alarm systems available that, when made visible, can deter potential burglars before they even start. A locksmith can also give you your options for a safe. If you own a business, a safe is definitely a necessity to keep cash deposits and other important documents secure. You have many different options for your safe, ranging from simple fire proof versions to more high security floor or wall safes. Work with your locksmith to determine which type of safe is best for you and your business. Owning your own business should not be more work than necessary. You will want to focus on the product you are selling and work closely with potential clients. You don’t want to spend too much time worrying about security. Work with a professional locksmith, who can help you decide which security measures are best for you and your business.